BPM, Business Process Management, is a methodology or corporate discipline, which aims to improve the performance (efficiency and effectiveness) through continuous optimization of organization’s business processes. 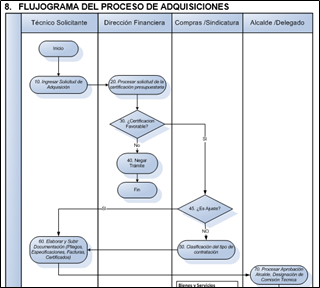 The design phase is to defined the procedure steps. The modeling is to represent graphically the process defined in text mode at the design phase. 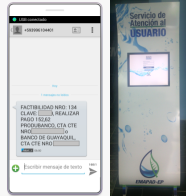 Implementation phase means follow the the process in the company and it can be performed with or without a technology tool. 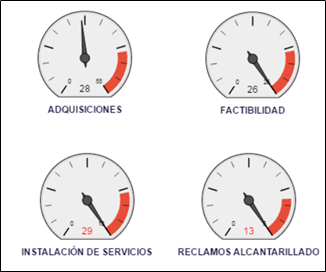 At monitoring we follow the processes implemented in the organization to ensure that people are complying and also to obtain key indicators KPI such as: bottlenecks, processes times, activities times, deviation, etc. 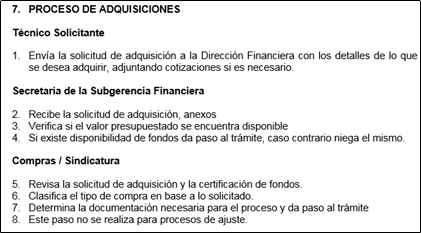 The last activity of the methodology is the optimization that refers to the analysis of key process indicators obtained to look for “opportunities for improvement” to be considered for the next cycle of BPM. Continuing with BPM concept we find that tells us “which aims to improve the performance (efficiency and effectiveness)”. Now is important to analyze the concepts of efficiency and effectiveness. Efficiency. Relationship between the use of resources and achievement. Effectiveness. It is the ability to achieve what we propose. We can understand this better with an example, say you want to build a road with 20 people in one week, make the road without using more than 20 people is to be efficient and do it in one week is effectivenes, which means that not necessarily when we are efficient we are effectiveness. 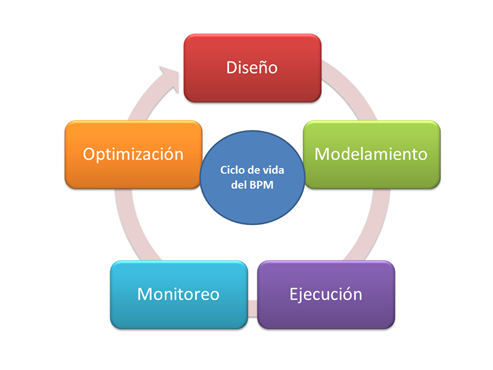 The goal of BPM is to achieve efficiency and effectiveness in business. Ending with the concept of BPM “through continuous optimization of business processes of an organization” after the end of the last step we must return to first achieving continuous improvement in business. The BPM methodology does not specify the use of a technological tool, however the support of technology becomes indispensable for metrics and indicators needed and to ensure compliance with procedures, technology tool like BPMS is essential to proper implementation of BPM.